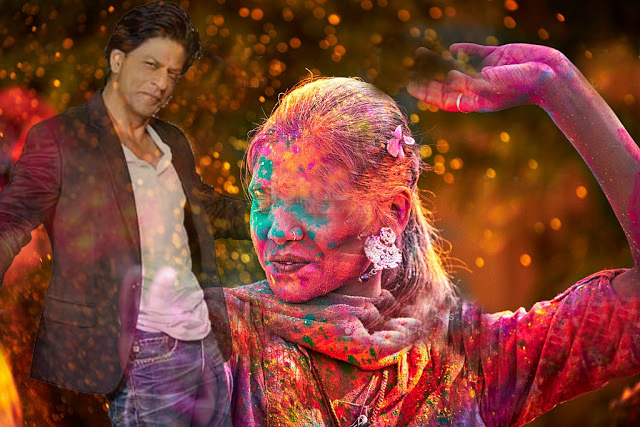 Today specially in a Hindu community is celebrating their most beloved festival Holi, where in country India Bollywood Celebrities and Superstars are also busy in playing with different sort of attractive colors and colorful water regarding to celebrate their beloved and utmost festival Holy 2019. Besides of the same some celebrities are wishing their fans through Television, Social Network, via live calls on mobile. Wishing everyone the Happiest Holi 2019 ever! May Allah fill all your lives with the most beautiful colours of life & give u health & happiness.